Wait a second, that’s not how it went! 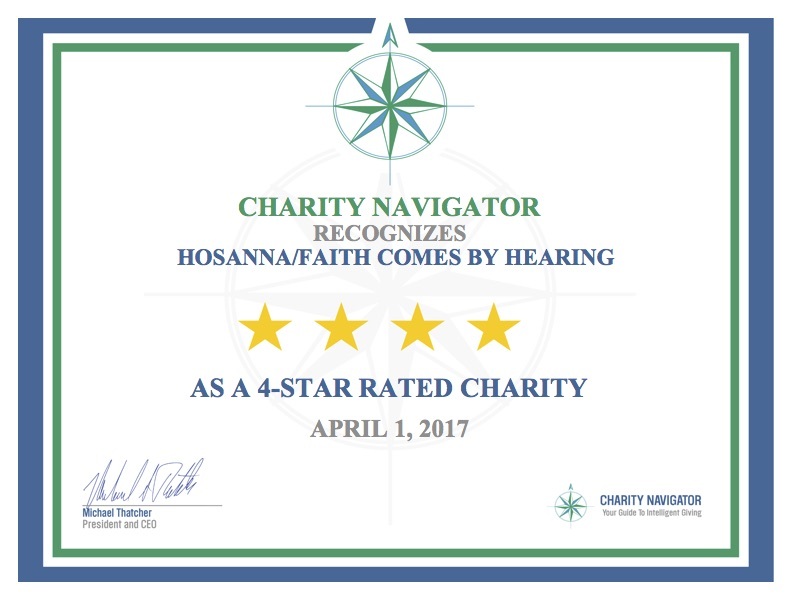 For more than 10 consecutive years, Faith Comes By Hearing has been listed as a top-rated charity by Charity Navigator, America’s largest and most-utilized evaluator of charities. We were informed that for our recently completed fiscal year 2016, we scored 100 in our overall ratings for Financial Health and Accountability & Transparency. 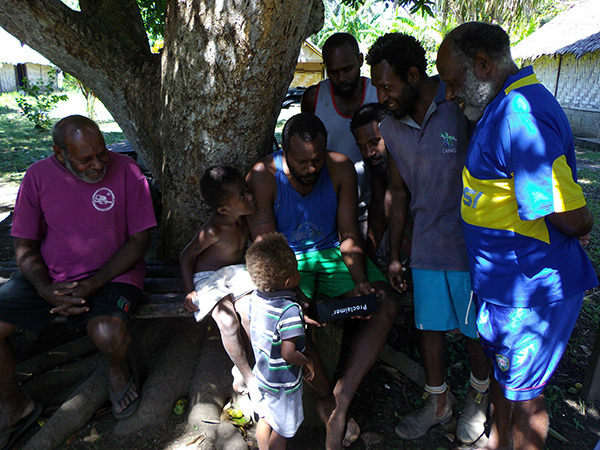 I serve at Faith Comes By Hearing as the International Language Recording Coordinator, overseeing Scripture recording projects in Indonesia, Papua New Guinea, and the Pacific. Before accepting this position three years ago, I lived with my family in a remote village on Tanna Island in the South Pacific archipelago named Vanuatu. I spent 12 years there and facilitated a New Testament translation of Nafe with a committed group of mother-tongue speakers. Chasing Jesus to the Finish Line! 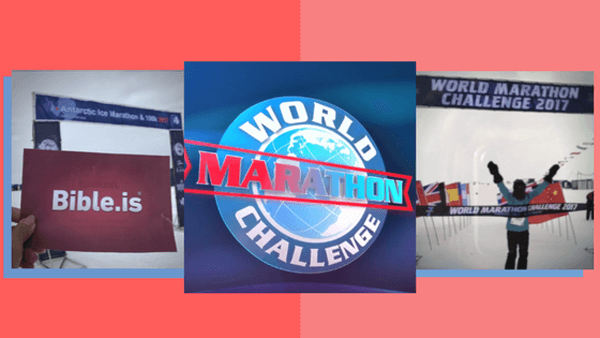 Faith Comes By Hearing’s partner and friend, Celene Loo, has embarked on a journey to run 7 marathons, in 7 days, on 7 continents, known as the World Marathon Challenge. Aiming to break a world record as the first Asian female to complete this challenge, Celene will also be promoting Faith Comes By Hearing and Bible.is as she runs to each finish line. 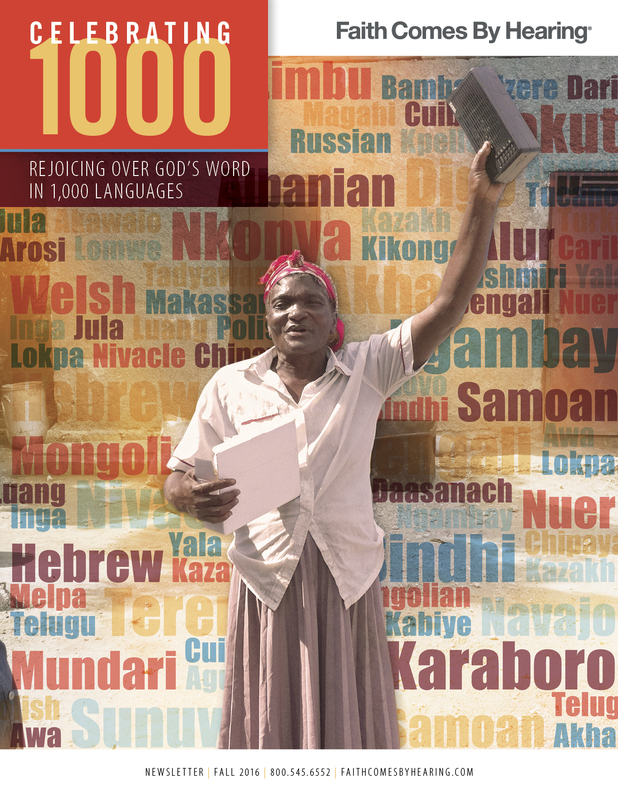 Check out our latest newsletter, and rejoice with us in the beautiful testimonies of God’s Word in action! Thank you so much for your faithful support and prayers that are helping transform the lives of millions around the world! During the past two centuries, modern missionaries took the shots, made the shots, and aggressively advanced the Great Commission. 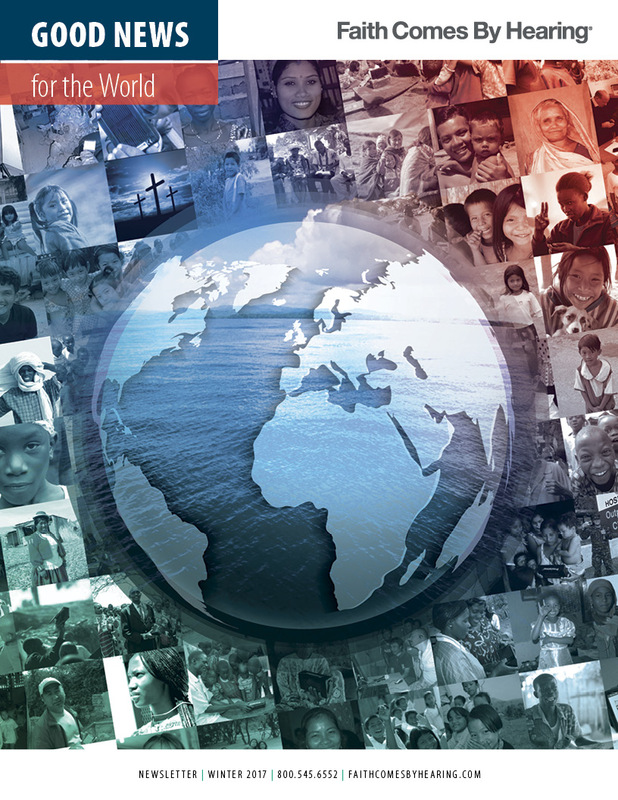 As part of the three great waves of missions, each of them linked to a timeframe, were championed by extraordinary people, and achieved a significant threshold for the advancement of the Gospel and global missions. William Carey (1761-1834), a humble shoemaker and pioneer missionary to India for 40 years, started the first wave of missions - he took the shots and made them. During this time, missionaries from the West took the Gospel to key cities and trading ports along the coasts of many foreign countries.